TAAF2017 Preliminary selection of ‘Short Animation Competition’ has been held! 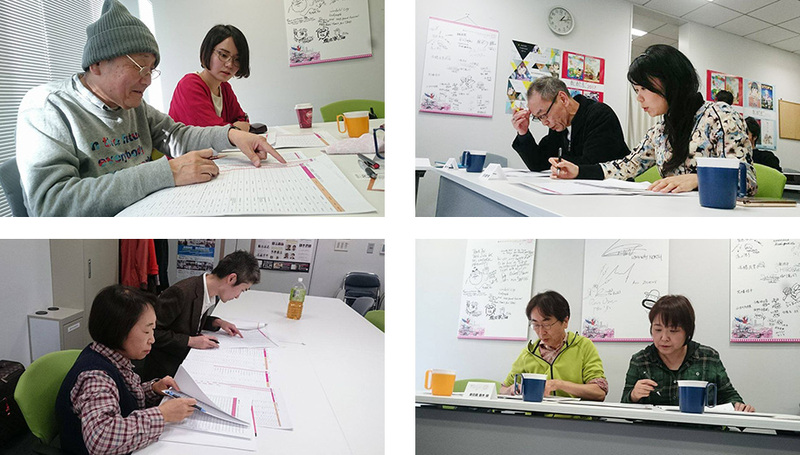 The preliminary selection of ‘Short Animation Competition’ has been held few days ago. After prolonged debate, wonderful 34 films from all over the world are nominated! Nominated films will be announced on official twitter around middle of December. Again, we really appreciate preliminary selection committee members.